Obnoxiously happy during the holidays? You’re not alone. Hate people who are obnoxiously happy during the holidays? You’re really not alone. Broom Street Theater presents Ghosts of Christmas Past, written and directed by Christina Beller and Scott Rawson, a series of stories that examine every shade of the holiday spirit. 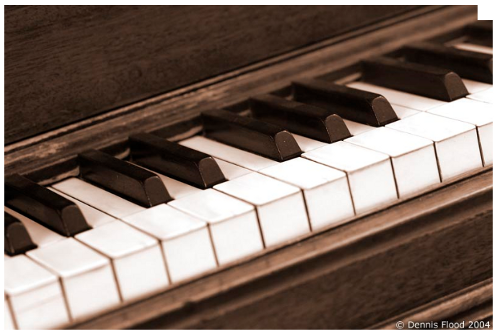 We all have tales of Christmas past, be they hauntingly awkward or joyfully chaotic. 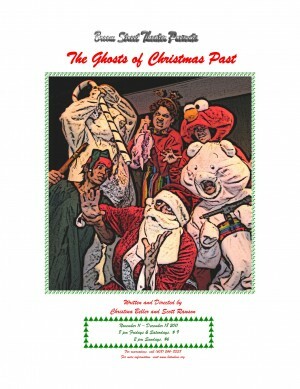 Ghosts of Christmas Past offers a satirical take on the absurdity that surrounds the Christmas season. You’ll see a hilarious look at the horror that one boy experiences on Christmas morning, a heartwarming happening in a Bingo hall, and a curious story of friends who would rather celebrate Halloween. This will be no Dickens of a Christmas. Maya and Me is a story about the friendship between two women that meet by chance and begin to develop a relationship that not only confuses those around them, but causes both women to see their lives in a different light, and see themselves through each other’s eyes. They learn to lean and depend on one another. Relationships are about giving and taking, wanting and needing, but what they soon find is that one will need the other just a little bit more. “Riverwest: A Rhapsody” is part musical, part social commentary, part experiment in the art of theatre. Riverwest is a neighborhood in Milwaukee, WI wrestling the realities of racial integration/gentrification, hipster-anarcho-activism, artistic expression and police repression. It is the sister of inner cities across the country. It is the cusp of urban dialogue and theory. It is Atlantis, and it is rising. Three teenage girls go to the mall.· While there, they shop, talk about boys, and learn valuable lessons about life, love, and what it means to be a friend.· There’s also a few lessons about racism, sexually assaulting younger boys, genocide, and how to talk your boyfriend into bashing gays, but we should probably focus on the whole life, love, and friendship thing. 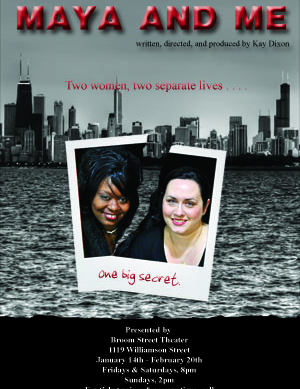 …And Other Plays, written and directed by Rob Matsushita, opens this Friday and runs for three weeks. The companion piece to Hitler was Right, AOP brings both new short plays and a few old favorites for a night of fun, comedy, romance, and a dash of violence, brought to you by some of the best actors in Madison and Broom Street’s angriest playwright. Myth America is a comedy that examines the American history that we have been taught and how it differs from the reality of what actually happened, a sort of comic version of The People’s History of the United States. It is written by callen Harty and directed by Matt Kenyon.